Training enhances system performance. No technology is effective if a user doesn't know how to employ it to meet his mission-specific needs. Inadequate training can cost programs dollars. Worse? It can cost lives. Develops highly customized, policy-compliant training focused on organizational and user-level requirements that go beyond initial qualification, making operators effective on day one. Employs instructional design experts to build curriculum solutions consisting of live, computer-based, and distributed training to meet your organization’s needs, no matter how small or widely dispersed the user community. 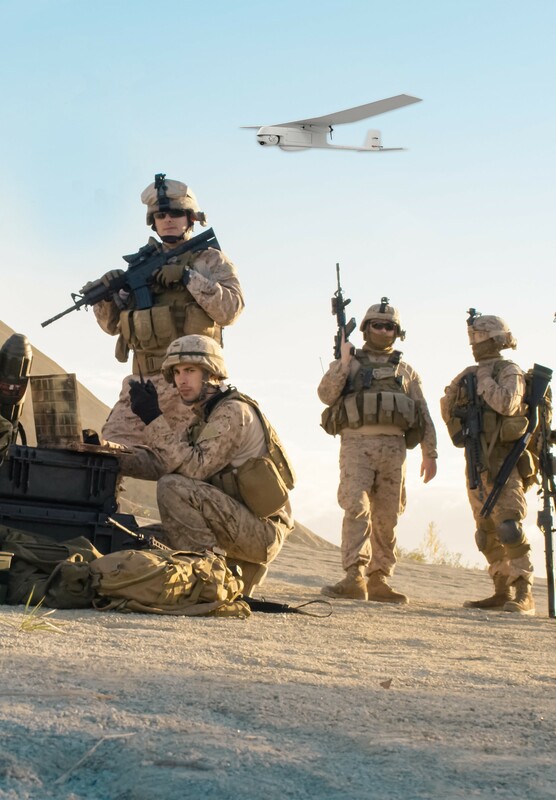 Employs highly qualified instructors — former special forces personnel and UAS operators — who understand the mission requirements and the technology. Training must evolve and adapt as rapidly as technology does, and old training frameworks don't stand up in this agile environment. Beyond that, prior delivery models fall short; it's not feasible to bring every operator into a schoolhouse for instructor-led training. It's time to think outside the schoolhouse. We can help.